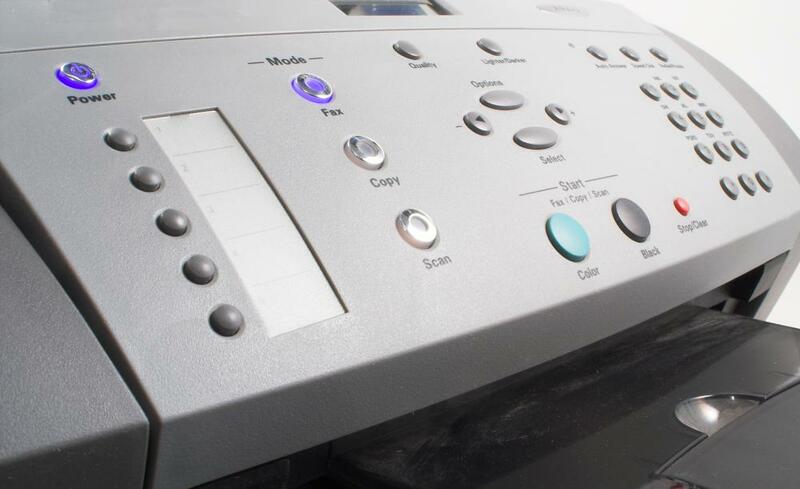 Some fax machines can send documents to people who receive them in the form of an email. The modern form of integrated telecommunications includes computers, phones and internet. The basic principle of all telecommunications requires information to be sent from one location to another. For integrated telecommunications, two distinct systems must be in place and used to transmit the information. This can take the form of one person sending a signal from one place to a single other person or multiple people. For example, a person can send a fax via a fax machine to a number of people who receive the information in the form of email. Integrated telecommunications began as early as prehistoric culture. It is believed, by analyzing the practices of Native Americans and ethnic tribes of the Pacific, that people would use the concept of smoke signals to send messages across a length of space. On the other end, a person would decipher the information. This same method was used by cultures utilizing drums, horns or even simply written notes sent via carrier. The modern form of integrated telecommunications can be said to include computers, telephony, fax machines and the Internet. Using these technologies, modern society can essentially send information from one location to another nearly anywhere these technologies exist. These systems make use of wired, wireless, cellular and satellite technology. Like any form of communication, integrated telecommunications comes in different formats. Information can be sent in written format, such as a text message or email. It can also be transmitted via audio or video formats. Modern technologies, such as cell phones and computers, allow all of these formats to be used in conjunction with each other. This creates a multimedia exchange of information. In order to maintain proper communications standards in an integrated network, certain protocols must exist for the devices to relate to each other. Essentially, a device will transmit a packet or block of information via a certain method. The receiving device then translates that packet into usable information to present it to the user. These protocols go through periodic upgrades in an effort to allow for larger data transfers. The organization responsible for establishing the protocol standards on an integrated telecommunications network is the Institute of Electrical and Electronics Engineers Standards Association. What are the Different Types of Telecommunications Products? 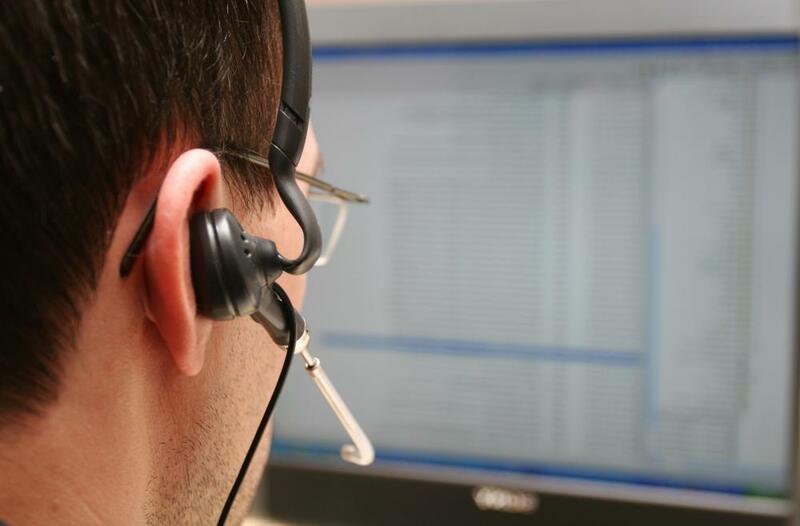 What is a Telecommunications Specialist? How do I Choose the Best Telecommunications Course?